We have updated the app for iOS 8 and made additional changes for iphone 5 and 6 and 6 plus!! 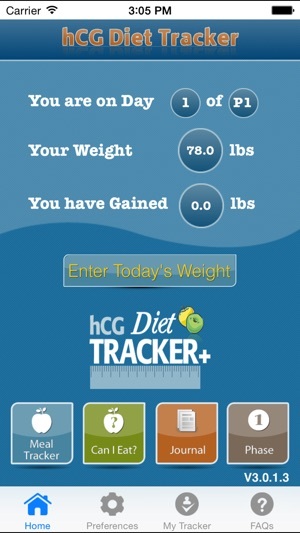 This app was created by a physician to help you achieve your health and diet goals by guiding you through the hCG diet. 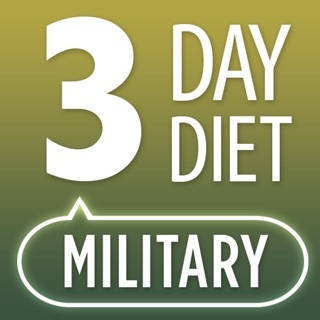 It is based on the original Simeon protocol, so there is no calorie tracking inlcuded, but we have added many customizable options for you to adapt the diet to your specific needs. We have revised and updated it based upon your requests! 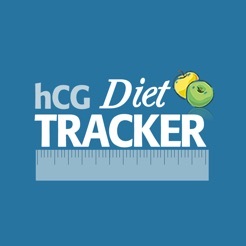 It is a user-friendly tracking tool that you can use and reference everyday while on the hCG diet. 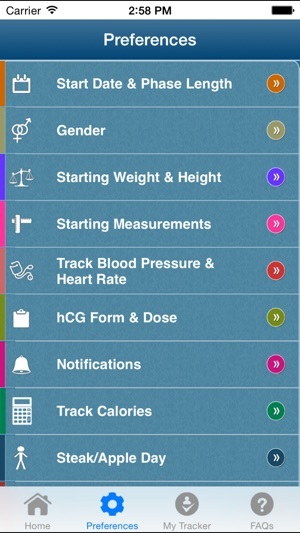 The app has a detailed description of every phase, along with a food reference chart, weight, measurement, and BMI tracker, before and after photos for each phase, a calendar and journal, and abililty to share info through social networking (Facebook and Twitter). 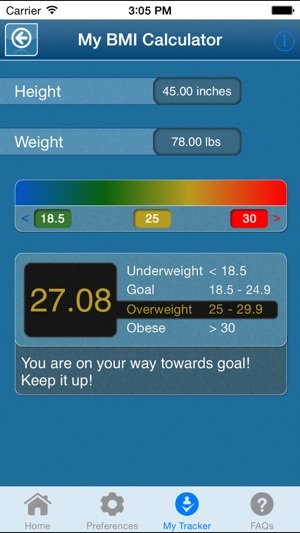 It is easy to use, guides your food choices, and helps you track your progress as you continue towards your weight loss goals. So far, it has been used by thousands of people to help them succeed on the hCG diet! * No calorie tracking needed!! Now you can log the exercise for past dates. Minor improvements and crash fixes done. 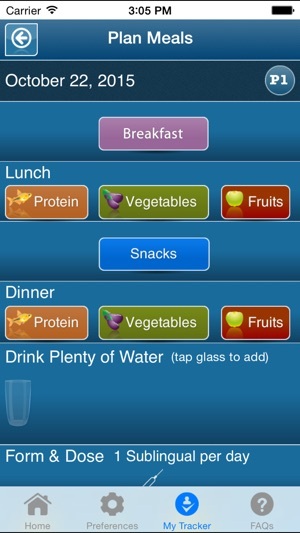 The app is not forgiving and does not provide the necessary edits to modify your daily intake. Not worth the money. Don't waste your money. This app does not provide anything that u can do on a free or cheap app! I want a refund!